Track Shack Fitness is proud to offer a variety of Training Programs to the community of Central Florida. We aim to improve your quality of life by stretching your legs, pumping your heart, opening your mind, and uplifting your spirit. Our training programs assist you along your journey to attaining better health and fitness. 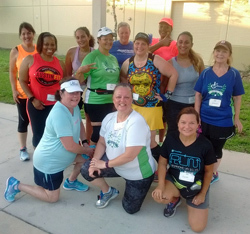 Zero to Fit is a training program for adults that uses running and walking to improve overall health and fitness in a social, supportive, and group coached environment. Zero to Fit meets twice a week for 10 weeks. Join and go from zero to fit! Got the need for speed? “Five and Dime" offers serious coaching and friendly competition in a very social atmosphere. With this program we hope to create an environment where kids will enjoy their training through games and practice runs at the Blue Jacket Park in Baldwin Park. 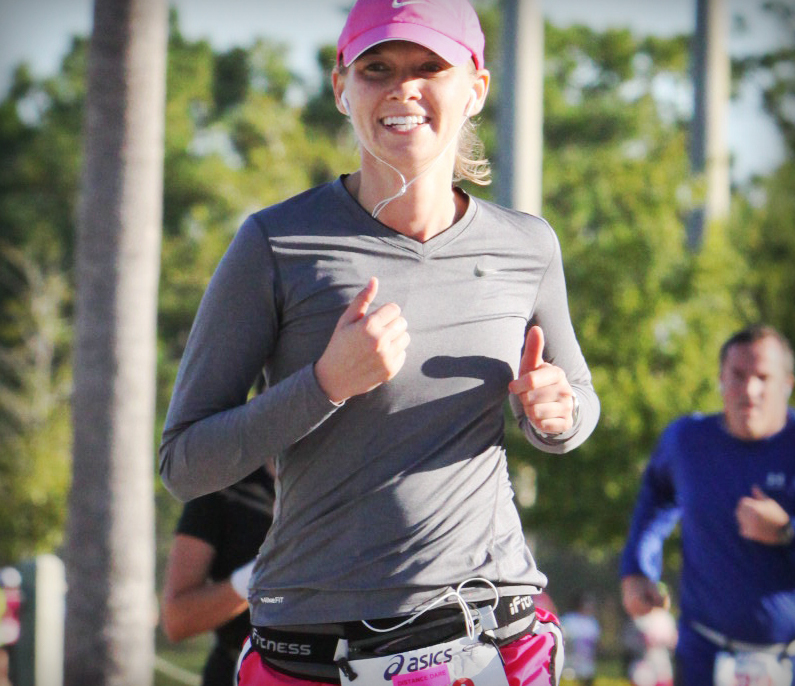 The Summer/Fall Session is a three day a week training program for both the half and full marathon distances targeting Chicago, Marine Corps, NYC, Space Coast Half and Full, Jacksonville, and the Disney Marathon Weekend. 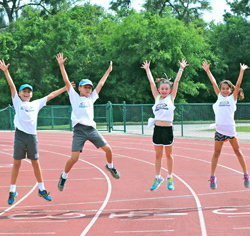 The Galloway training method is a unique run/walk/run® style of training that minimizes injuries and enables participants to achieve their goal of completing a marathon or half marathon. 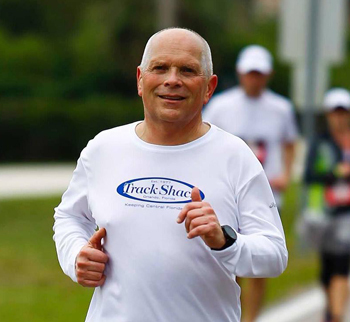 Training articles with tips, advice and guidance for every runner by Susan Paul, program director for the Orlando Track Shack Fitness Club. Susan Paul is an exercise physiologist, and was named "Super Coach" by Runner's World, July 2007.